There is something quietly satisfying about working with finely crafted tools. It’s a feeling I remember having back in the film days when making photographs with my first Hasselblad 500C/M camera and one I had again while shooting with Broncolor’s Move 1200 L Outdoor Kit 2. It made creating all of the images that you see here easier and fun to shoot, and it’s in this spirit of play where creativity lives, inspiring a photographer to try new ways to make better photographs. 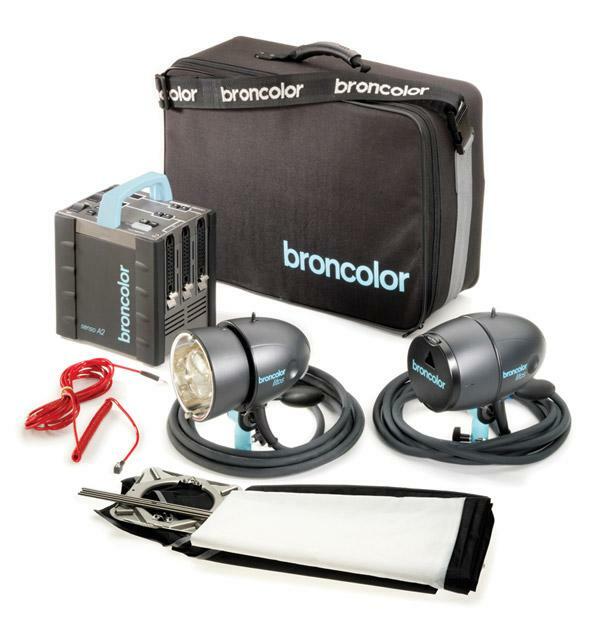 Broncolor’s Move Kit is just that kind of lighting system. 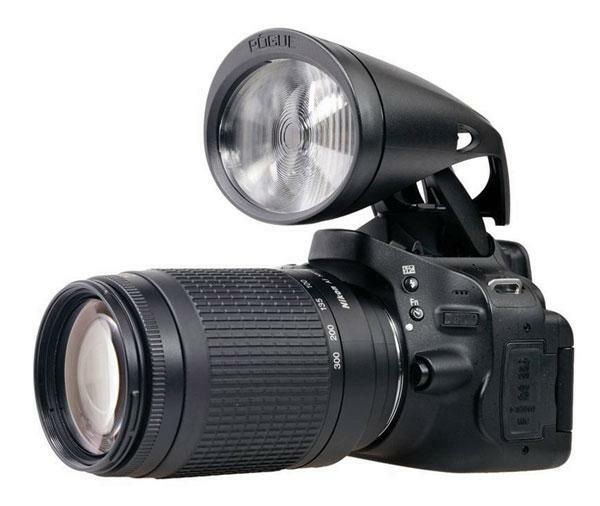 The monolights that I’ve recently tested for Shutterbug combine power supply and flash head into a single unit. 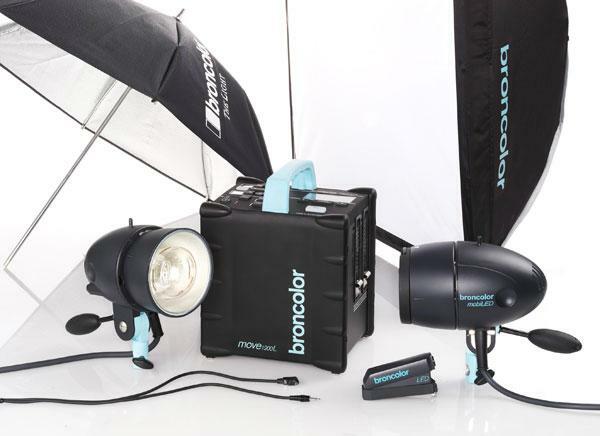 Handy, but an alternative approach is using power pack and flash head systems, such as those made by Broncolor (www.bronimaging.com), who offer these components as individual units that can be mixed and matched to produce different lighting setups. I love testing the new and latest lighting gear. The transformation from the analog to the digital age has meant rapid advancements in both camera and lighting equipment. The advent of the self-contained, battery-powered monolight is one of the prime areas where the manufacturers are all producing lights that are just as capable and easy to use in the field as they are in the studio. I’m not an equipment snob. That applies to both cameras and lighting gear. I’ve always believed that it’s that gray matter in back of your eyeball that determines whether or not you get a decent image, not the price tag on your gear. 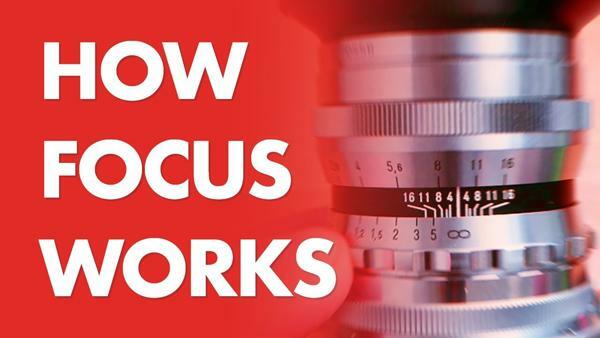 I like fast lenses and dislike variable apertures, so I pay for them. 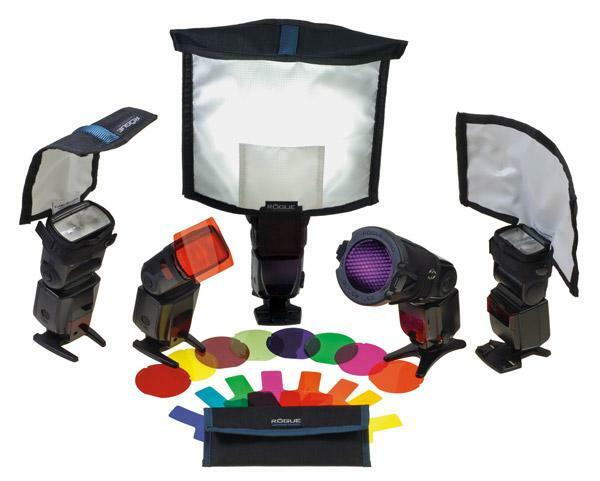 With lighting equipment, higher prices usually mean more power, more features and flexibility, and better construction. 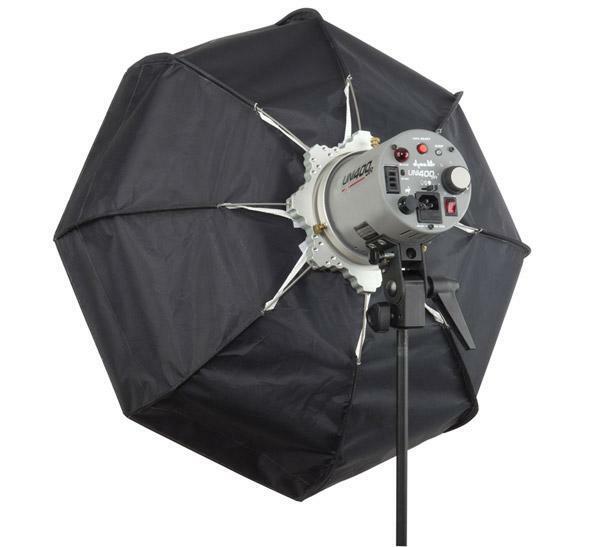 With that in mind, let’s see what the very reasonably priced Genesis 300 B monolight ($399 with battery) from Calumet offers. It’s called “continuous lighting” because it’s on continuously, much like a light bulb or the sun for that matter, enabling you to use your in-camera meter to measure the light falling on your subject. Continuous lighting lets you see how all of the light—shadows and highlights—is falling on your subject, but continuous sources sometimes use quartz or photoflood bulbs that can be hot, even dangerously so, leading to the use of the term “hot lights” to describe them. An increasing number of continuous lighting tools are now being made using other kinds of light sources, even LED, producing cool “hot” lights. 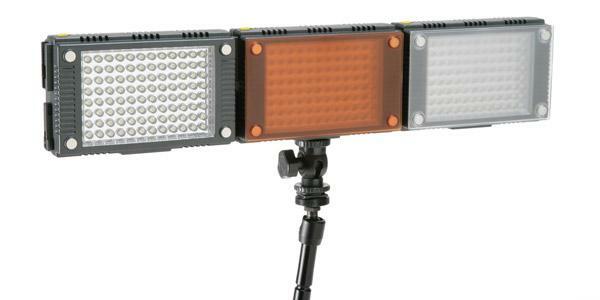 And that brings us to the subject of this review—the Calumet (www.calumetphoto.com) Pro Series LED Panel Light. Photographers all have their favorite light modifiers. Some like umbrellas, some softboxes, others parabolics, and then there’s the beauty dish, which seems to be a combination of a softbox and a parabolic. 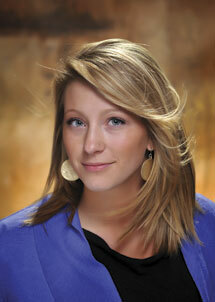 For those not familiar with the beauty dish, it’s a round but narrow modifier that you attach to your light. Think of it as a parabolic reflector painted white inside and flattened. If you stopped there, and you could, you’d have a pretty harsh light that makes a well-defined circular pattern with distinct shadows. But there is another little modification that makes a very big difference and also softens the light considerably while still maintaining that circular pattern. There is a bulb cover or center bounce dish that blocks the direct light from the flash and bounces it back into the dish. 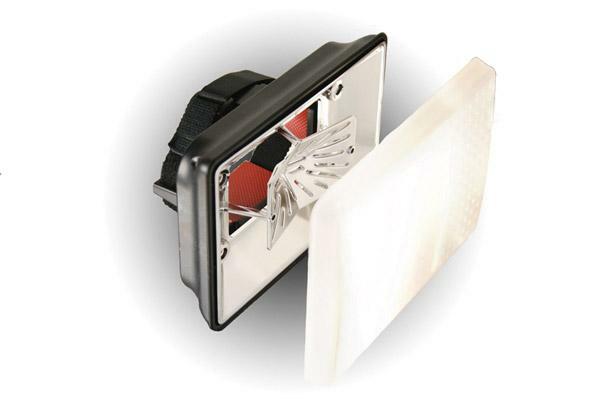 When used this way, the light output sits midway between a softbox and a parabolic. Nik Software Color Efex Pro 4 This is the latest version of Nik’s popular digital photographic filters for image retouching and enhancement. Color Efex Pro 4 is easy to use and offers a new generation of technologies and features that help you to create stunning effects. It has stackable filter combinations, visual presets, filter recipes, and new filters such as Detail Extractor, Vintage Film Efex, and Image Borders. The software also includes a History Browser, improvements to imaging algorithms, greater performance, and enhanced usability. 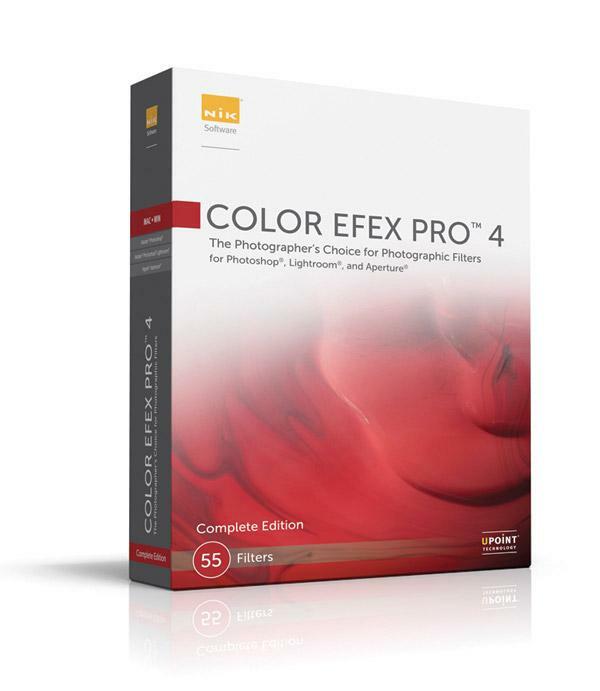 The Color Efex Pro 4 Complete Edition contains 54 filters for a suggested retail price of $199.95. The Select Edition contains 25 filters for $99.95. You may also upgrade to the Complete Edition from any edition of Versions 2.0 or 3.0 for $99.95. Designed for use with most modern Canon APS-C or Nikon DX sensor cameras with telephoto zoom lenses (100mm and longer), the Rogue Safari Pop-Up Flash Booster is lightweight and easy to use. 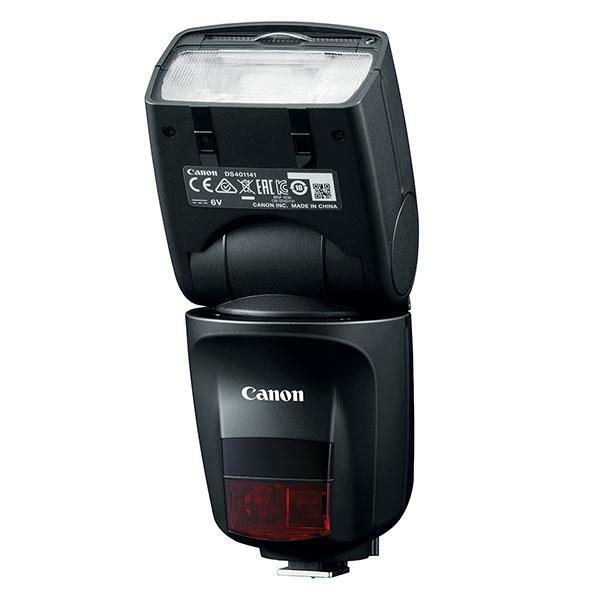 This attachment concentrates the light from the camera’s pop-up flash to provide more illumination on subjects as far as 60 to 70 feet away. 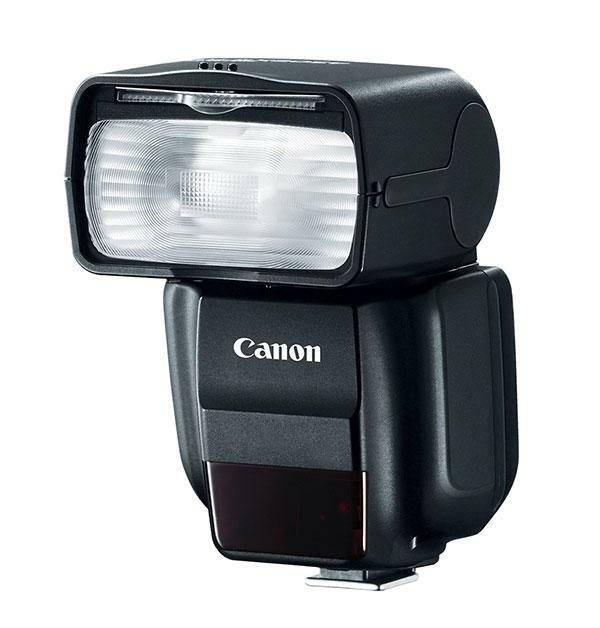 The light adds up to 8x more than what the unassisted flash provides. Crafted from durable impact-resistant polycarbonate materials, the Rogue Safari Pop-Up Flash Booster does not require batteries and has a retail price of $34.95. Made in the U.S.A., Graslon’s Prodigy and Insight flash diffusers were designed to provide softer shadows than traditional portable diffusers. Graslon diffusers feature an optical reflector system that redistributes the light before sending it through the lens. They also have a universal nonslip mounting system and a variety of interchangeable diffusion lenses, including flat, dome, and amber. The Prodigy line offers a large 8x5” diffusion surface, while the Insight line offers a smaller 6x4” diffusion surface. The Photogenic ION Lithium-ion Pure Sine Wave Inverter is a compact, lightweight, and affordable AC power supply unit for use in the studio or on location. 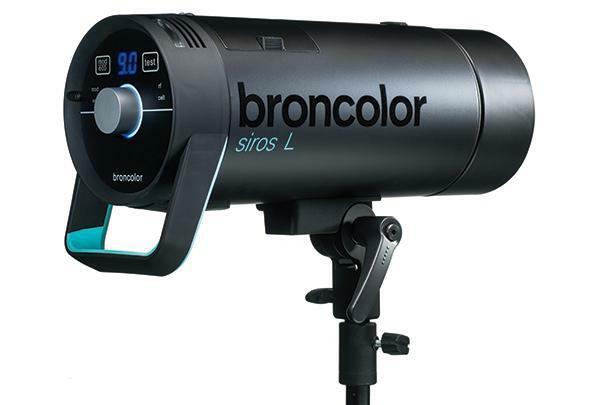 Weighing only 3.5 lbs and measuring 7.5x4.4x3.3”, it features two AC outlets for two monolights and gives you over 3500 flashes at 320 watt seconds. The built-in USB port allows you to power-up your phone or other electronic devices. 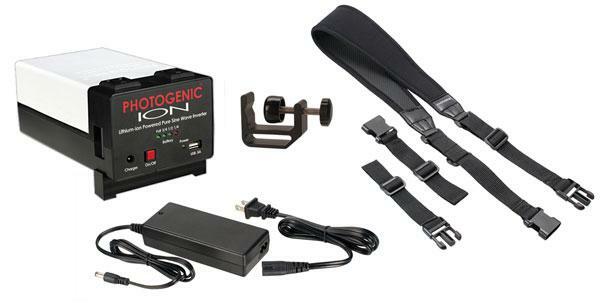 The ION comes complete with the inverter, lithium-ion battery, charger, carry strap, and adjustable multi-clamp. 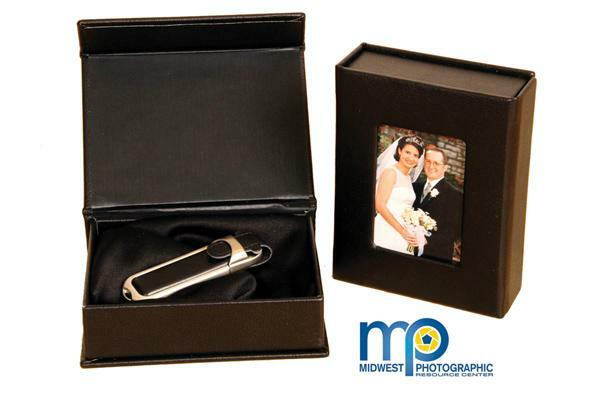 Midwest Photographic Resource Center is now offering their new USB Case. This pro-quality display box comes with either a 8GB or 16GB stainless steel and leather USB flash drive. The lid features a built-in display window that allows you to personalize the box for each client. The retail price for the 8GB drive and USB Case is $29.95.